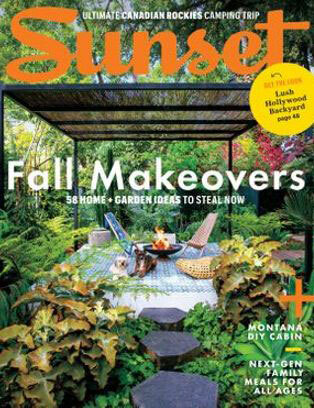 The article in the 'Perfect Day' feature in the September 2018 issue of Sunset magazine says. "Along its tree-dotted riverfront, this former railroad town is awash in Northwest sophistication," and goes onto describe a perfect day in Spokane. Starting with a 9am breakfast at Madeleine's Cafe and Patisserie, the article takes readers on a journey around our city, including stops at Manito Park, the Northwest Museum of Arts and Culture, Iron Goat Brewing, Atticus, Riverfront Park and Huntington Park, Kendall Yards, Marmot Art Space, Nectar Wine and Beer, and more. Lions Club Bed Races, Hearts of Gold Parade, Car show, Down Syndrome Walk, Mobius Planetarium, live music and entertainment for the entire family, great food and merchandise vendors, a pancake breakfast, 5 and 10K runs, a Duathlon, a robotics demonstration, lots of kids activities, and much more. Cheryl Kilday resigned last week as President and CEO of Visit Spokane. Her last day will be October 12. Kilday, who served Visit Spokane for 8 years, will be moving to North Myrtle Beach, South Carolina, to serve as CEO of the Chamber of Commerce Convention and Visitors Bureau. Visit Spokane will conduct a national search for a new President and CEO, a process that is expected to take 10-12 weeks. In the interim, Vice President of Strategic Development & Operations, TJ Hake, will serve in the position. 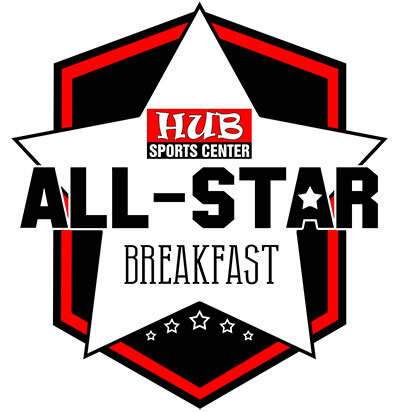 The fifth annual HUB sports Center's All-Star Breakfast is 7:30am, Thursday, September 27 at the Mirabeau Park Hotel. They will be sharing updates from the past year as well as plans for 2019. For more information and to register go to hubsportscenter.org. 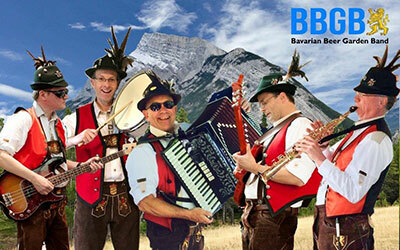 Spokane Oktoberfest (formerly at the River), an authentic German celebration returns to Spokane Valley CenterPlace for the 4th annual Spokane Oktoberfest with a community celebration of all things Bavarian. 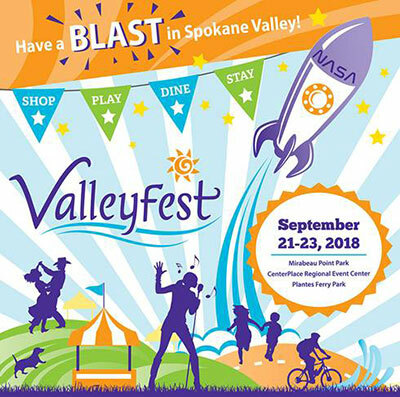 Spokane Valley CenterPlace provides inside and outside areas for games, festivities, 2-stages with Oktoberfest bands from LA, Sacramento and Seattle plus local German bands. There will be dancing, plenty to eat & drink, and free parking. This is a family friendly event with face painting, craft area, giant outdoor games, and more. Local apparel company The Great PNW, will be moving to a new warehouse and office building at 519 N. Sycamore St. in Spokane's East Central neighborhood soon. This is the third move for the fast-growing company since it was founded by Joel Barbour in 2013. 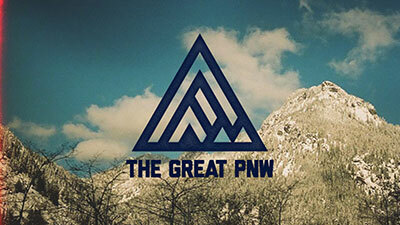 The Great PNW sells Northwest-themed T-shirts, sweatshirts, hats, socks, stickers and other items online and at over 40 retailers in the 4 northwest states, including Atticus Coffee and Gifts at 222 North Howard and Kingsley and Scout, 2810 North Monroe. The Greater Spokane Valley Chamber of Commerce has named Lance Beck as its new president and CEO. A Spokane native, and graduate of Mt. 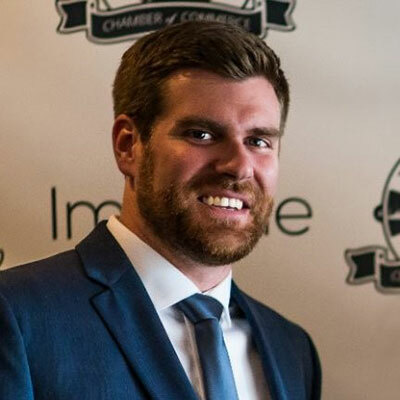 Spokane High School and Whitworth University, Beck began his business career with the Spokane Shock football team in marketing and operations, and has worked most recently with the Oregon Coast Aquarium as Director of Marketing. Coeur d'Alene based fiber optic provider Fatbeam LLC has nearly doubled its space at 2065 W. Riverstone in Coeur d'Alene by adding roughly 3,000 square feet. Fat Beam now occupies 6,200 square feet of leased space. Dr. Tiffany Hanf, former chief of staff at Providence Holy Family Hospital has joined Spokane Dermatology Clinic PS as a physician. She is also currently the chairwoman of the Credentials Committee for Providence Sacred Heart Medical Center and Holy Family Hospital. 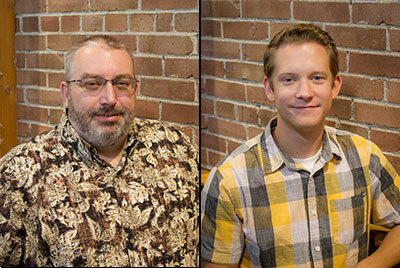 Brad Newman has been hired as a BIM/CAD Technician and brings 12 years of architectural experience to Architects West. Brad previously worked for SPM Architects in Amarillo, Texas. 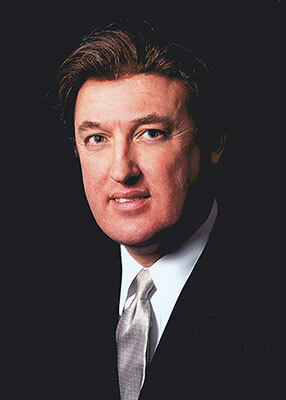 Brad earned his Bachelor of Science Degree in Architecture at Texas Tech University in 2003. In 2007, he completed his Associates Applied Science Degree in Robotics. Currently Brad is working on the Schneidmiller House Addition for Hospice of North Idaho. Cody Schwedland has joined the staff at Architects West as a BIM/CAD Technician. Cody who is proficient in Revit, AutoCAD and SketchUp earned his Associates Degree in Technologies at Spokane Community College. He is currently working on projects for the Richland Fire Station #72, East Valley School District and Prosser High School. Employee owned and operated Architects West has been providing architectural and landscape architectural/land planning services throughout the Northwest since 1973. The website is www.architectswest.com. Bret Michael Wheeler, a member of the Hanson Network Office in Spokane, has been recognized by Northwestern Mutual as a Top National Financial Advisor. He is also being inducted into the 2018 Forum Group, based on his drive to help families and businesses achieve financial security.